One of the most popular designs that Hanamint has ever created. 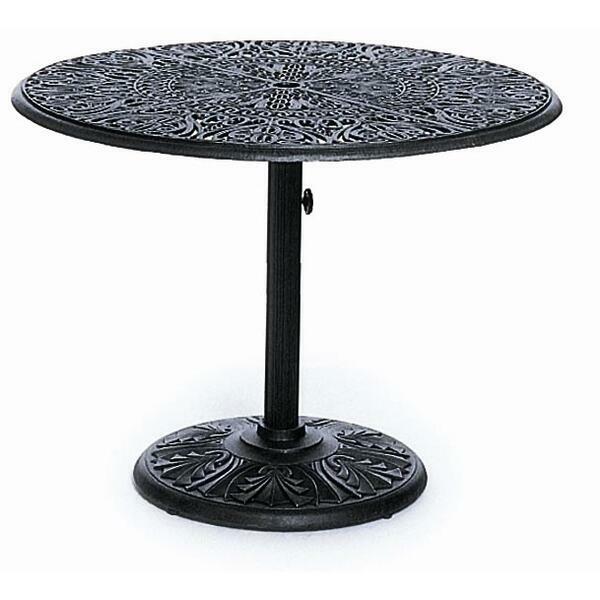 This line of tables are 100% cast aluminum and have a wide range of sizes and shapes. From dining tables to small tea tables and everything in between, you will find the perfect one for your outdoor setting.